A compatible Samsung MLT-D209L black toner cartridge. 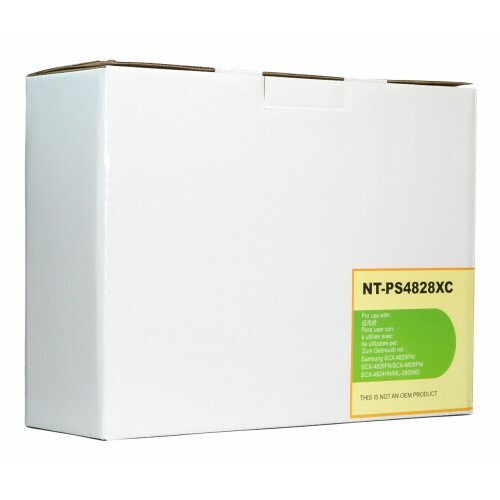 For use in Samsung SCX-4824FN and SCX-4828 series printers and multi-functions. Yield of 5,000 pages at 5% Coverage.